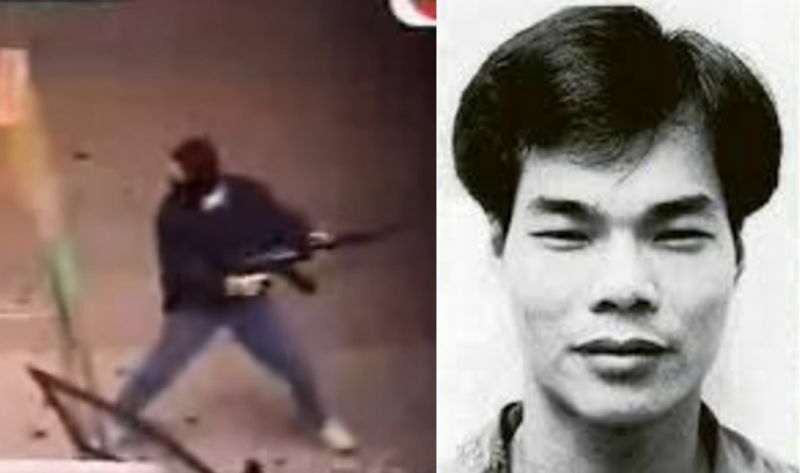 On January 6, 1993, Yip Kai-foon and a gang of criminals conducted an armed robbery of a jewellery store using AK-47 rifles at the busy thoroughfare of Nathan Road in Mong Kok. A civilian was killed during the encounter. A passer-by filmed the “king of thieves” in action, and the shocking footage was broadcast across the city on TVB that evening. The masked man adopting a shooting stance is thought to be Yip, although he has denied this. Yip was captured during a firefight in Kennedy Town three years later, and was sentenced to 36 years in prison after an appeal. In prison, he claimed to have converted to Christianity, but was convicted of assaulting a correctional services officer in 2009. He died on Wednesday morning following a battle with cancer. Yip Kai-foon. The man in the footage on the left is widely believed to be Yip, though he denied it. Photo: TVB screenshot/HKFP remix. Lawmaker Leung Yiu-chung, who is known for his work on prisoners’ rights, visited Yip on several occasions at Stanley Prison in recent years. 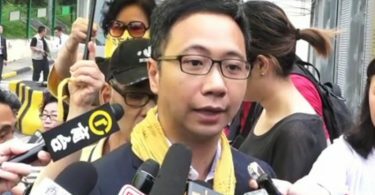 “He doesn’t seem like the ‘king of thieves’ anymore, if you look at his speech and behaviour,” Leung told RTHK on Wednesday. 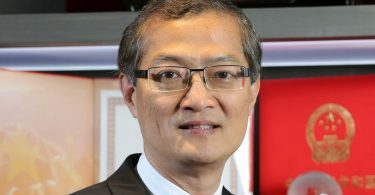 Solicitor Mary Jean Reimer, who provided Yip with legal assistance, told RTHK that his family was surprised by the news of his death. “More regret than surprise,” she added.